Since most young Vietnamese, including those planning to study overseas, are online, one question to ask yourself is how big is your digital footprint in Viet Nam? This includes online articles, free online courses, webinars, live chat, videos, Facebook ads, etc. If you want to reach out to potential students, it is essential that you have a meaningful and sustained digital, as well as offline presence. In addition, your material should be attractive and in Vietnamese, including any landing pages, so that students and, more importantly, their parents, the key decision makers who hold the purse strings that make overseas study possible, can easily understand the content. Digital marketing in Viet Nam, which encompasses text, photos, links, videos, and audio, is not a frill but a necessity. 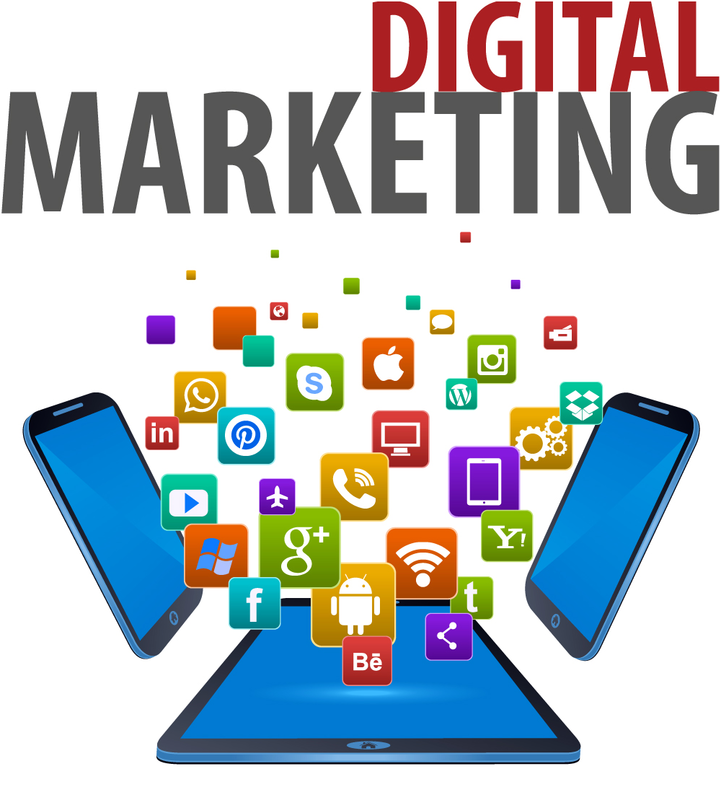 Digital marketing runs the gamut from a one-time article place on a high-traffic website for young people or adults, i.e., parents, to a campaign that includes a number of types of digital advertising. This means that the cost varies widely. For example, we offer one modestly-priced digital marketing service called Digital Marketing Lite that enables you to test the digital waters, so to speak, and do some initial (or repeated) branding. Please contact us at [email protected], for more information. 8C Hai Ba Trung St., Hoan Kiem Dist.